Historical Accuracy in Romance novels - Love it, Hate it or Don’t care? I’m a huge fan of Historical Romance fiction with a particular penchant for the Scottish Highlander. That’s just me and I’m not ashamed of it. Gruff and manly and written with a scottish brogue are my absolute favourite hero's. Putting the Hero’s looks aside, I mostly enjoy a novel if the historical accuracy is pretty much there. Like framing a sentence a certain way, or the characters sensibilities should acknowledge events/actions be done a certain way for the period. I don't mind if the date an event happened is 25 years later than when it actually happened, but I do like to read about how life was while I imagine the romance between the 2 main characters. A few of my favourite authors who do this really well are Diana Gabaldon, Suzi Love and Tea Cooper. Their respective websites and blogs are littered with interesting tidbits of their research or extracts from their books and where they found that bit of info from to give more insight into their stories. 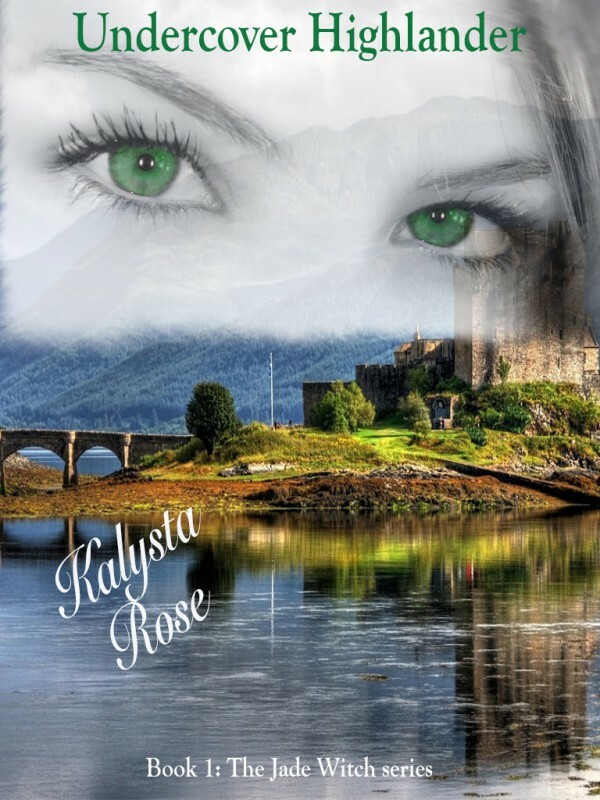 My current novel, Undercover Highlander, started out as a contemporary romance and then quite quickly morphed into a part historical, part paranormal, part contemporary romance. The present day is impacted very strongly by the past which started in the Scottish Highlands around the time of the celts and picts. I began to research the time period and ended up on a very exciting journey through the Scottish Highlands to a small remote Scottish Island, Orkney. How about you? 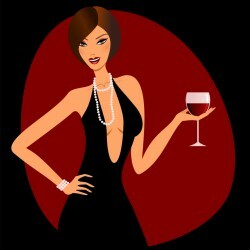 Do you like to know that the style of dress is exact for the period, or just something that seems like it is.